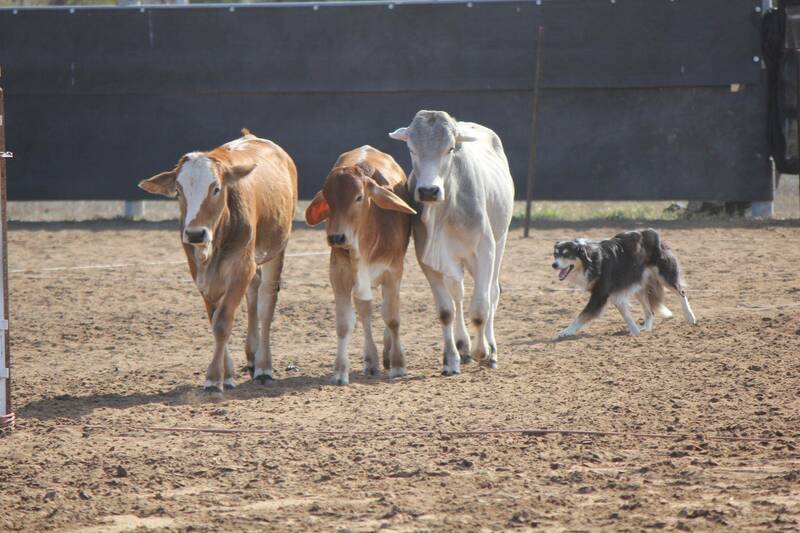 Qld Working Cattle Dog Trial Association Inc. 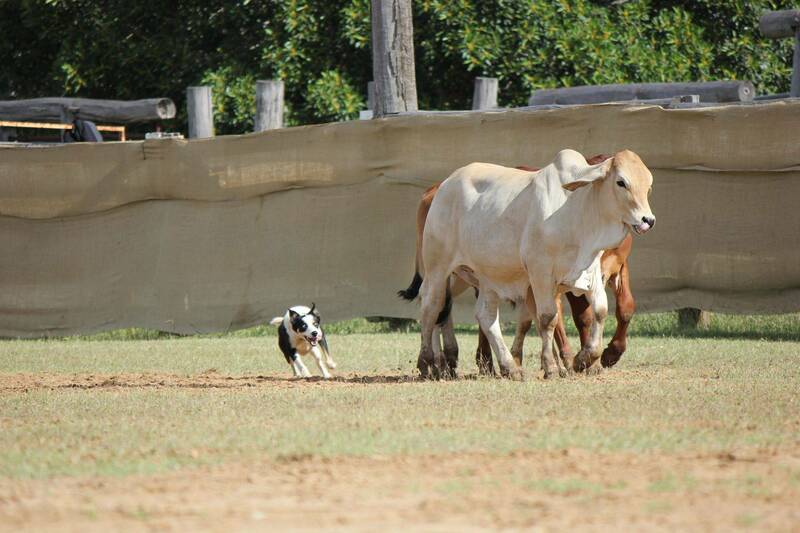 Welcome to the Queensland Working Cattle Dog Trial Association Inc website. 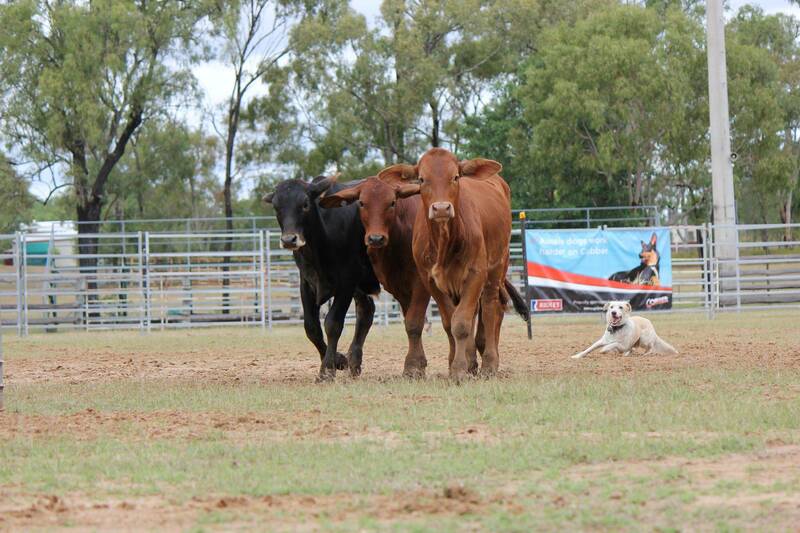 The QWCDTAI 2019 Calendar has been up-dated so check out this year's trial dates to plan your year whether you're a competitor or spectator. If you are looking for general information about the Association and how to get involved, the About Us page is a good place to start. This is where you will find information about how to become a member and how to register your dogs.